Ender Wiggin is the most promising student at International Fleet’s Battle School. 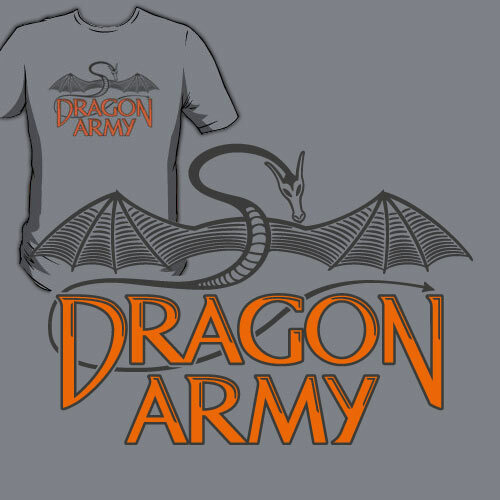 Dragon Army is reinstated specially for Ender to command and quickly become the team to beat in the Battle Room. Inspired by the novel, Ender’s Game.